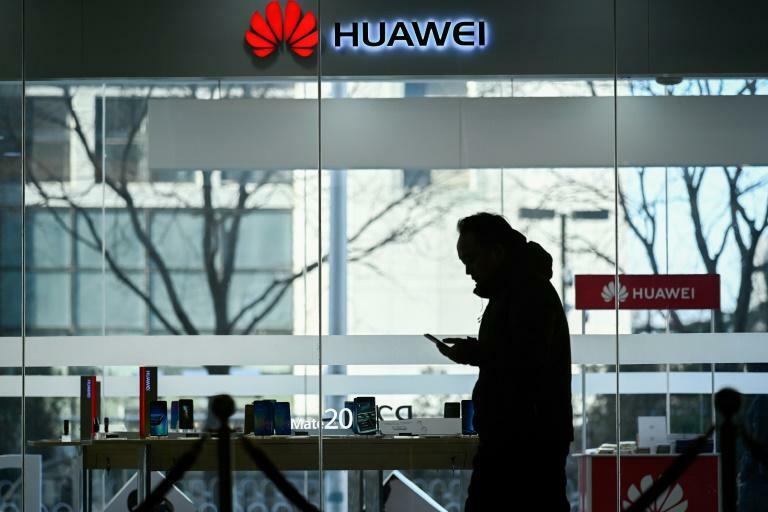 Chinese firms are encouraging staff to buy Huawei smartphones following Canada’s arrest of a top Huawei executive on a US extradition request, which has triggered an outpouring of nationalist support. Several companies are offering employees subsidies for Huawei phone purchases, while others have even warned staff against buying Apple products. In eastern China, Fuchun Technology said “nearly sixty” out of its 200 employees have taken advantage of 100 to 500 yuan ($15 to $29) Huawei phone subsidies as of Saturday. Another tech firm, Chengdu RYD Information Technology, has offered 15 percent subsidies, though it declined to disclose how many employees have actually taken advantage of the benefits. “We are supportive of good China-made brands,” a spokeswoman told AFP, adding that the subsidies are part of employee benefits and were not “guided by the government.” One company has even threatened to fine employees who buy iPhones, charging them 100 percent of the smartphone’s market price. “Stop buying US brands for company equipment,” Shenzhen-based Menpad said in an internal notice, confirmed by AFP. The surge of patriotism began after Meng Wanzhou, Huawei’s chief financial officer, was detained in Canada on December 1 on a US extradition request linked to sanctions-breaking business dealings with Iran. She has since been released on bail pending her US extradition hearing and is now living under electronic surveillance in a luxury home in Vancouver. Ottawa has repeatedly said Meng’s arrest was not political but rather part of a judicial process in keeping with an extradition treaty with Washington. But some in China see Meng’s arrest as part of a broader conspiracy to suppress China’s high-tech enterprises, with nationalist tabloid Global Times accusing Washington of “resorting to a despicable rogue’s approach” because it cannot stop Huawei’s progress in the 5G market. The internal notices announcing the Huawei subsidies started circulating on China’s Twitter-like Weibo earlier this month, and have split Chinese internet opinion. Some users were in favour of buying phones in the name of patriotism, while others questioned whether or not Chinese firms were simply leveraging Huawei’s case as a marketing strategy or branding opportunity. “Those companies are conscientious for standing by Huawei’s side,” praised one Weibo user, using a thumb’s up emoji. “The government should also publish an official document to support domestic brands.” But another user, who said they supported Huawei, criticized the practice of punishing staff who purchase Apple products. To win respect, domestic tech brands should “keep fighting despite setbacks and adopt an attitude of not accepting defeat,” they said. Posted in Blog, News and tagged #Canada, #Huawei, #mcsc, #support, Apple products, chief financial officer, defeat, Fuchun Technology, Meng Wanzhou, nationalist support, Stop buying US brands, Subsidies, The Messiah, US extradition request More stats.